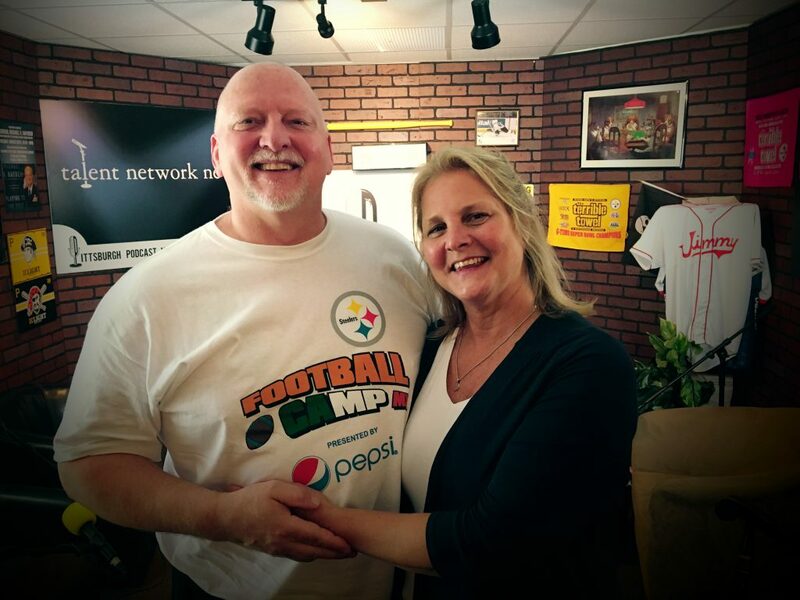 Craig Wolfley is back in the Wolf’s Den Studio at the Pittsburgh Podcast Network, covering the State of the Steelers with Five Things We Know from OTAs. Wolf then gives his take on the Pro Bowl – what it used to mean, what it is today, and how to improve it in the future. Craig closes the show with the Making a Difference segment, talking to his friend Jane Klimchak. Jane tells the tragic story of her grandson Noah Angelici, who suffered from Twin-to-Twin Transfusion Syndrome, a rare fetal disorder which eventually claimed Noah’s life. Jane is on the board of directors for Noah’s House of Hope, a non-profit which raises money and awareness for Twin-to-Twin Transfusion Syndrome. Wolf with his friend Jane Klimchak, grandmother of Noah Angelici and one of the directors of the Noah Angelici Hope Foundation.